List Price $ 203.22* each *Please note pricing is USA only. The Master Lock No. 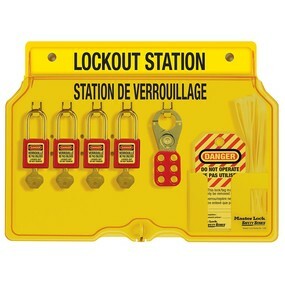 1482BP410FRC French/English Safety Lockout Covered Padlock Station includes four Master Lock No. 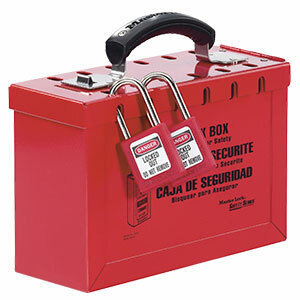 410RED Zenex™ Thermoplastic keyed different padlocks. 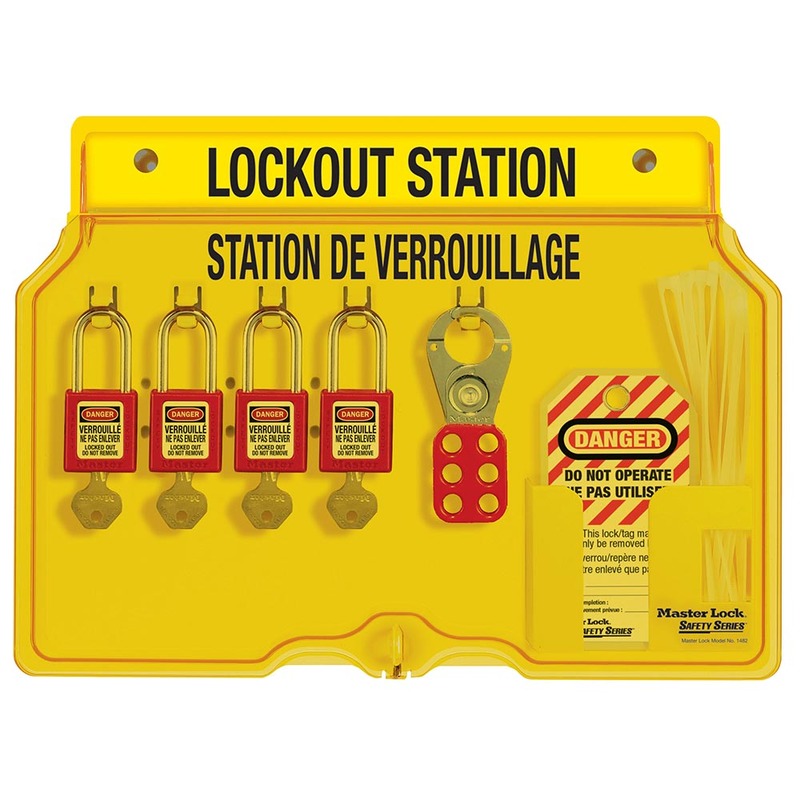 Padlock station features integrated, one-piece molded construction to eliminate loose parts and resilient polycarbonate material to provide twice the heat resistance and quadruple the impact strength of typical stations. The exclusive translucent cover protects contents and is lockable to prevent loss of valuable products. 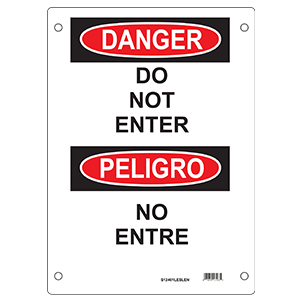 Safety hasps and tags included.